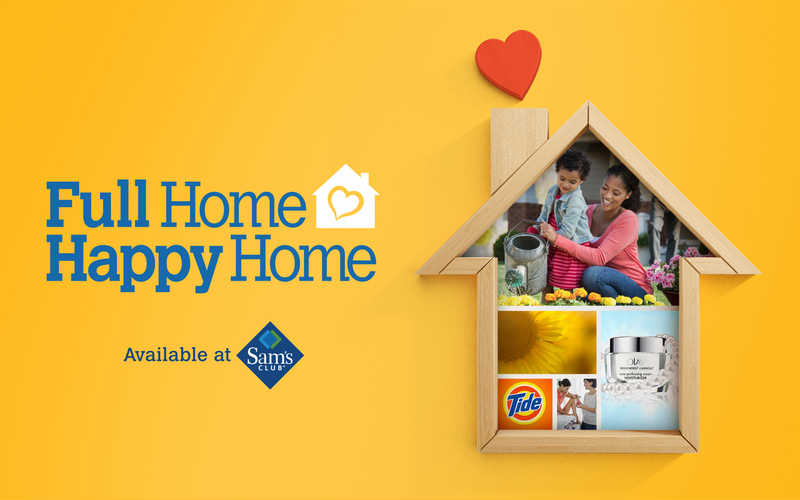 This award will celebrate multi-brand/product/manufacturer solutions that came together to address exactly what their target shopper needed. One in five children will go hungry in America this year. Not only are many people unaware of this statistic, but they’re also confused about how they can help. 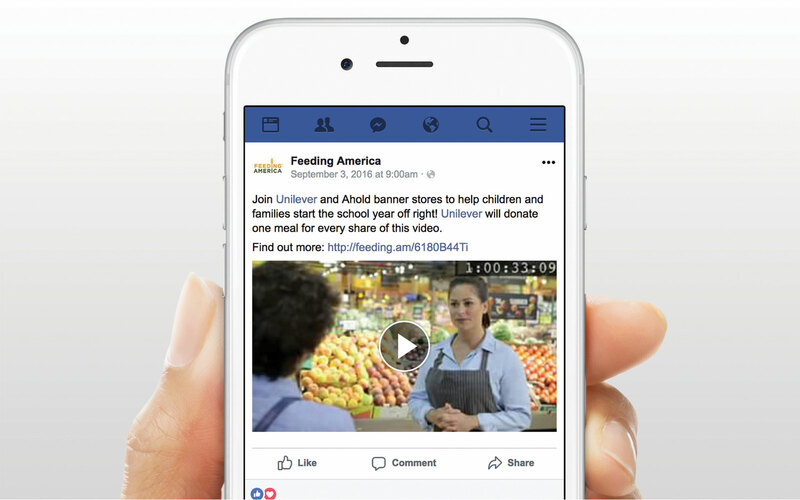 Unilever and AHOLD joined forces to put a Hidden Camera on Hunger through an in-store sampling campaign turned viral video that made shoppers appreciate what it’s like when children in America go hungry. 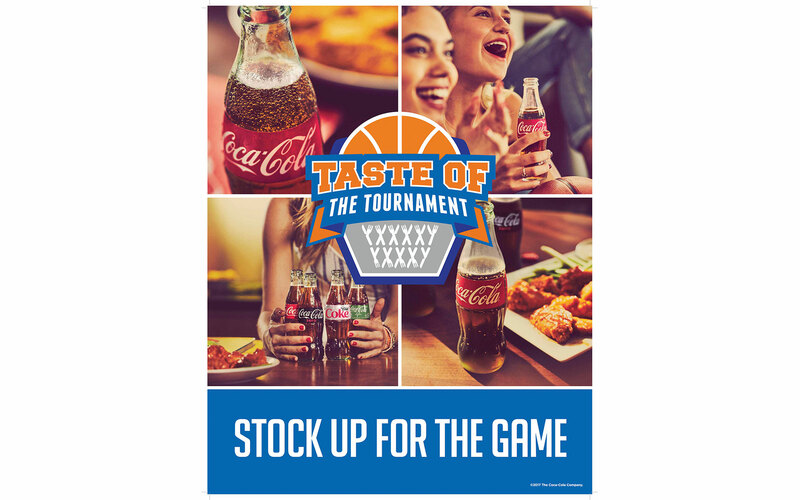 During the month of March, The Coca-Cola Company, Mondelez International and Hershey’s executed a marketing campaign to drive sales among Kroger shoppers who were looking for fun and easy foods and beverages for home viewing occasions – specifically March Madness games. 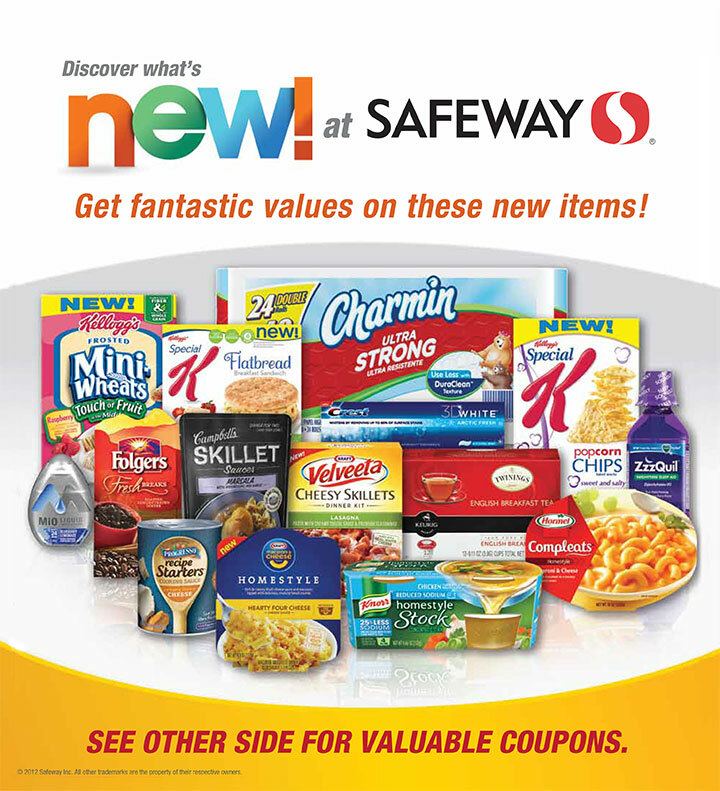 The campaign offered food and beverage ideas and recipes to shoppers online, on social media, in stores and through events, resulting in an incremental dollar lift of $5.9 million and a 7.6% lift in base dollar sales for all promoted brands. 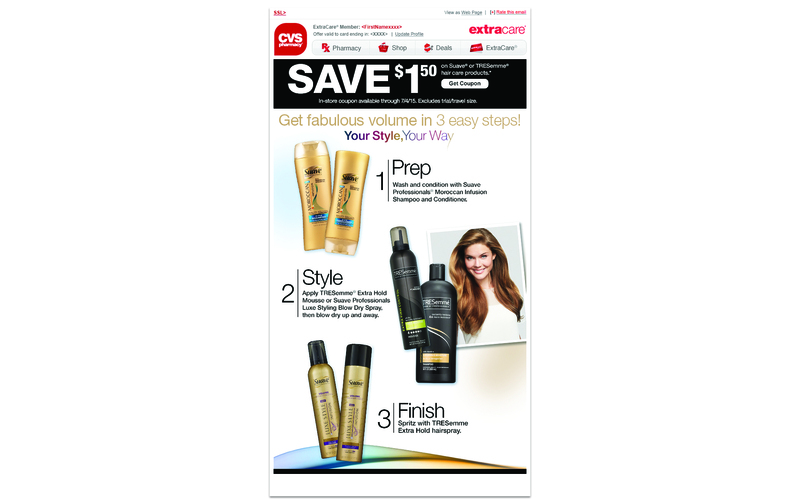 Your Style, Your Way is a Unilever personalization platform at CVS, built on the insight that hair care shoppers shop based on the end look solution they're seeking. By partnering Unilever's extensive product line with CVS's database, we could finally deliver the personal solutions to get women out of their hair rut and enjoy shopping and styling. 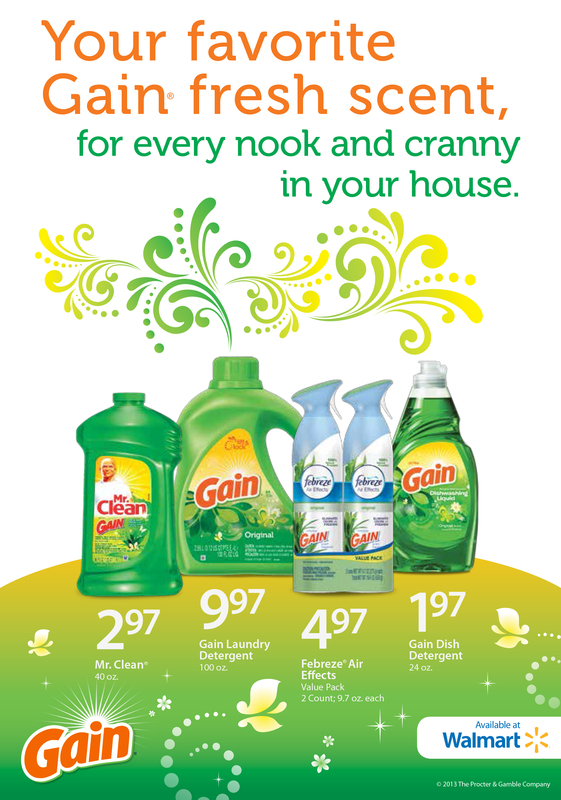 Your Style, Your Way delivered a truly differentiated shopping experience that drove an unprecedented 15+% in category growth.